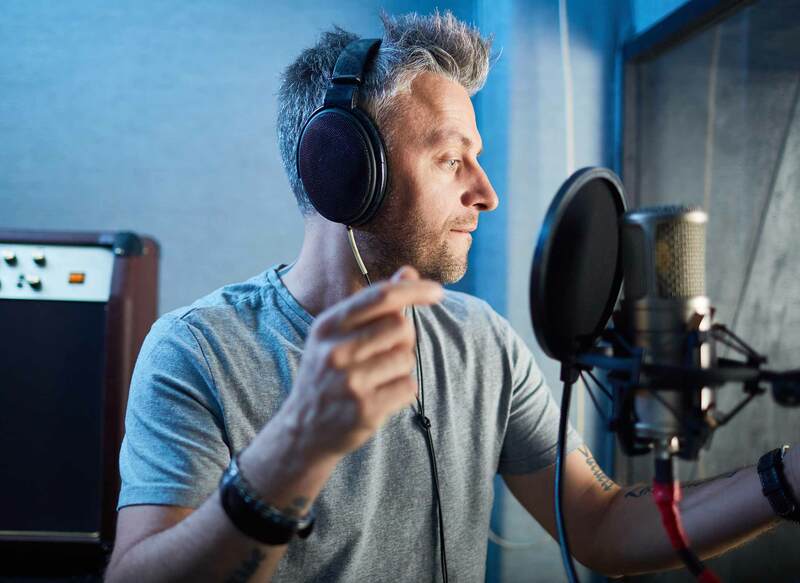 Whether you’re looking to gain more exposure for your business or you simply want a platform to talk about your passions, these days it’s easier than ever to get yourself heard by starting a podcast. Before you begin, it helps to know your way around your software. You can get great results from very basic applications like GarageBand and Pro Tools First (the free version of Avid’s popular DAW), but there’s more to it than just plugging in your microphone and hitting record. Have you thought about which file format to use? How about setting the optimum volume? And how do you edit audio and add effects? 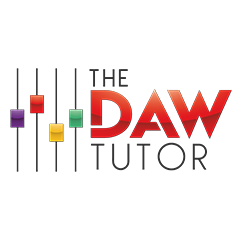 – The DAW Tutor can guide you through all of this and more. 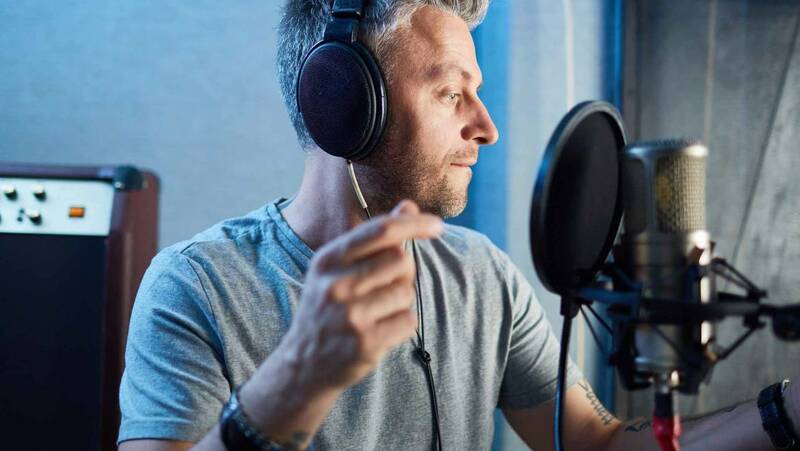 If you’ve got the gift of the gab and want to send your message out across the digital airwaves, book a lesson today and we’ll show you how creating your own podcast can be a fun and rewarding process.